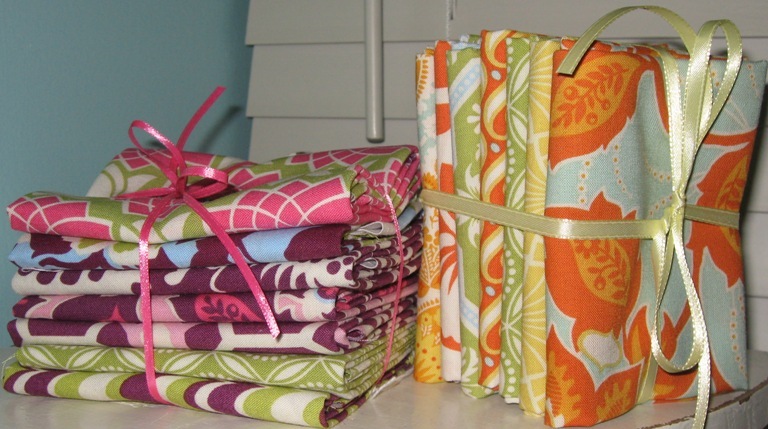 You are currently browsing the tag archive for the ‘fat quarters’ tag. 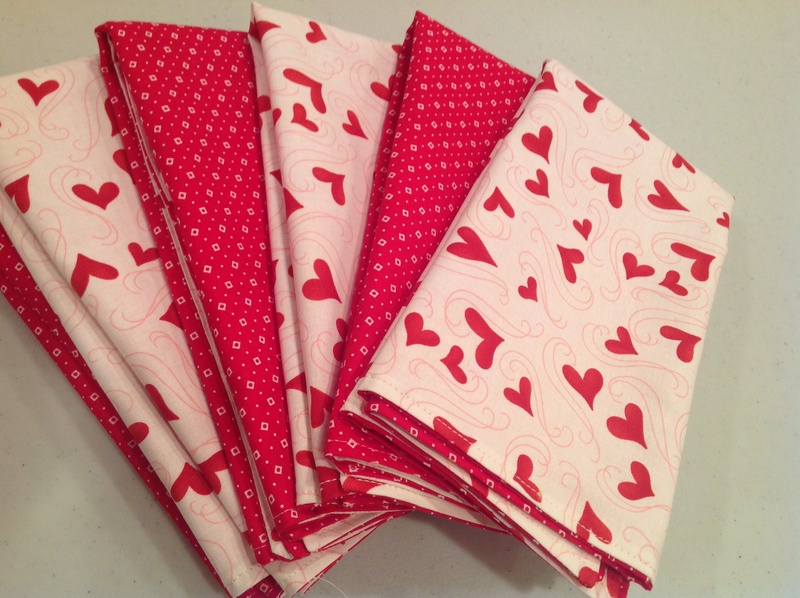 Some of you might be looking for a wedding gift, baby shower or just wanting something quick and easy to stitch up at your next quilt retreat. If so, you’re in luck! We’ve taken the guesswork outta the process and assembled fantastic kits for you. 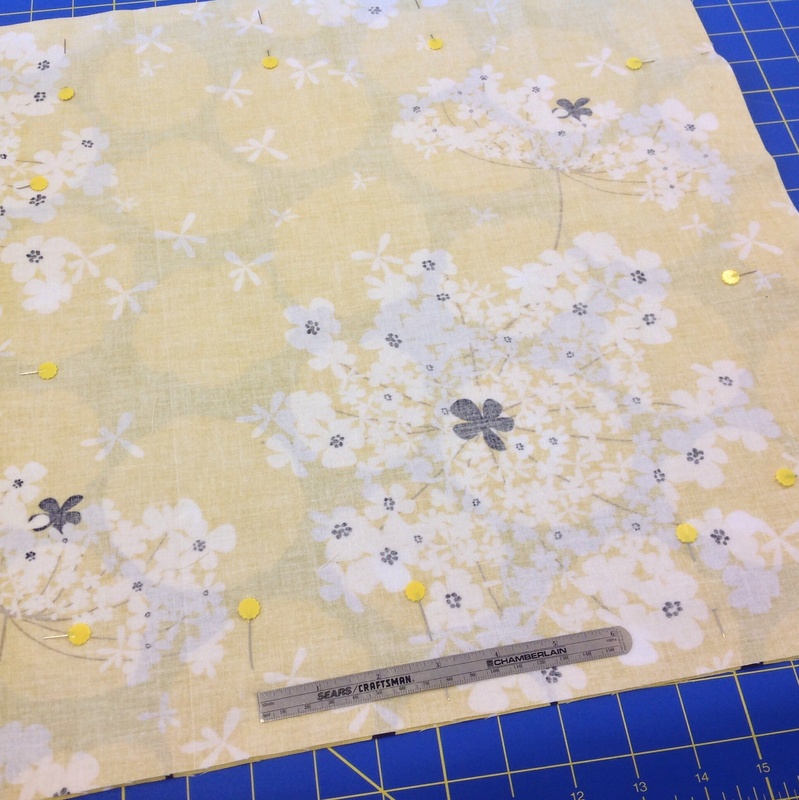 Take a peek below and if you see something you’re interested in, click on the kit name and you’ll be whisked away to the SewMod Etsy Shop. 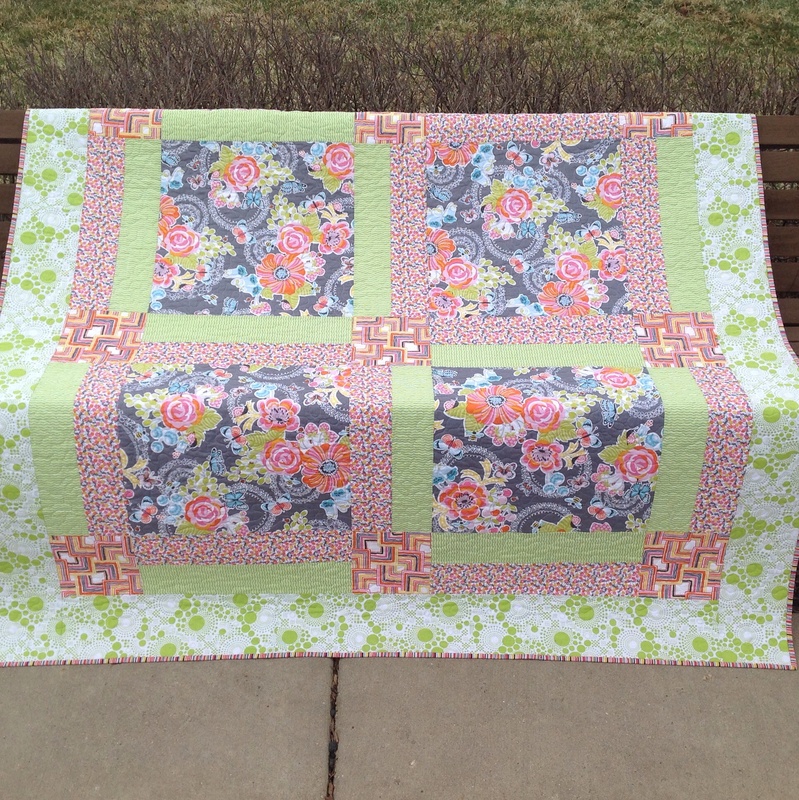 Welcome spring and summer in with a fresh new quilt! 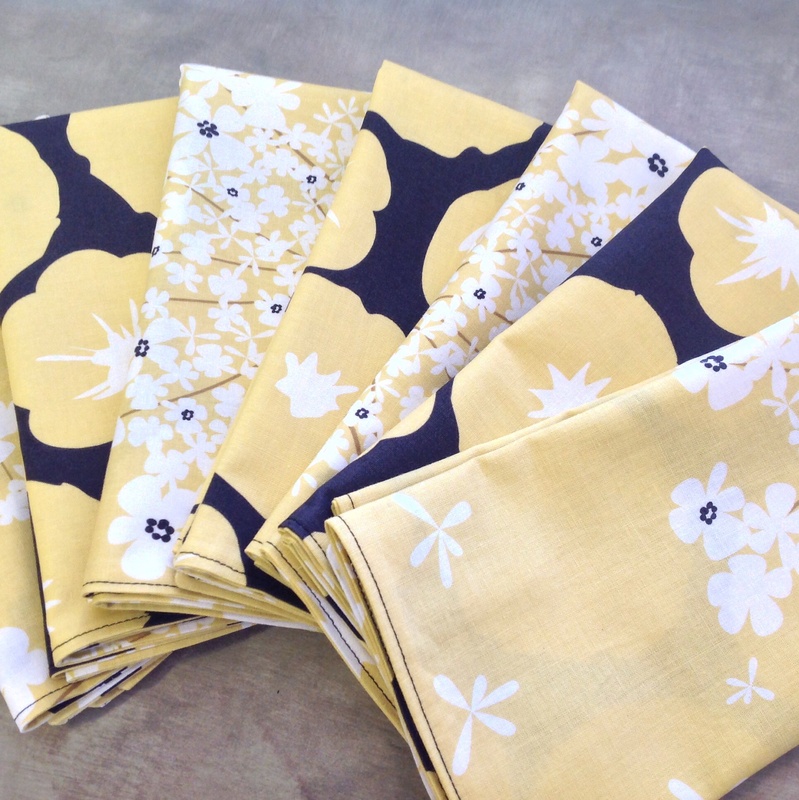 Brighten up your decor, add to a girls bedroom or take it on a picnic. 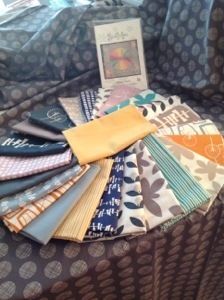 We have designed a quilt kit with the new fabrics from designer – Josephine Kimberling for Blend Fabrics. 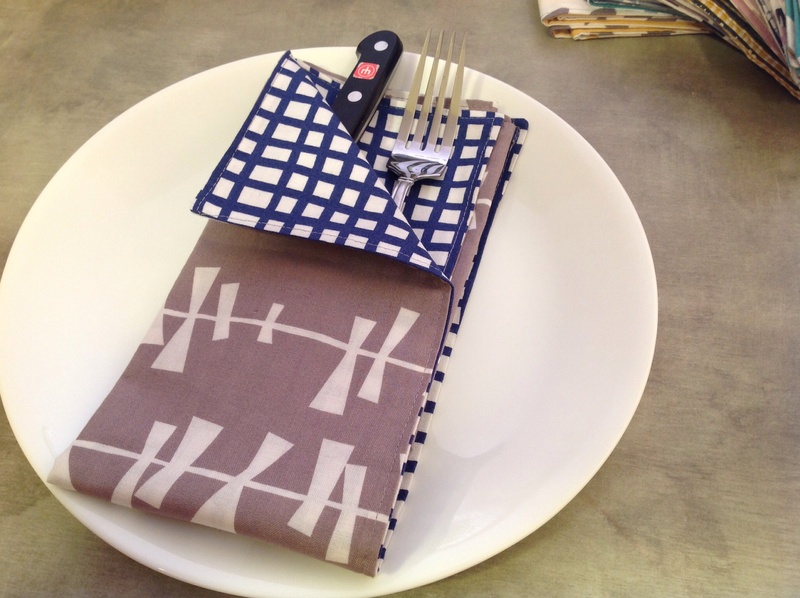 The fabrics feature fun fruit, flower designs and modern geometric shapes. 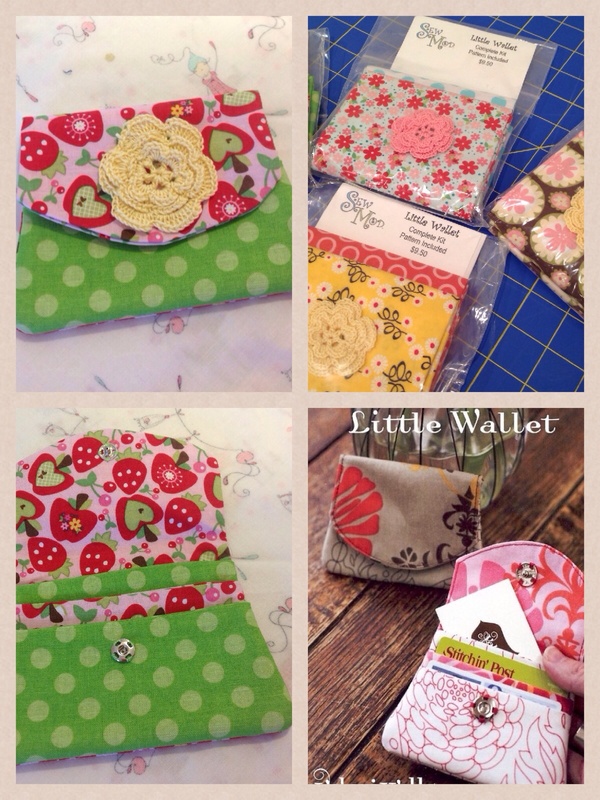 The Little Wallet is perfect for carrying your cards and cash. 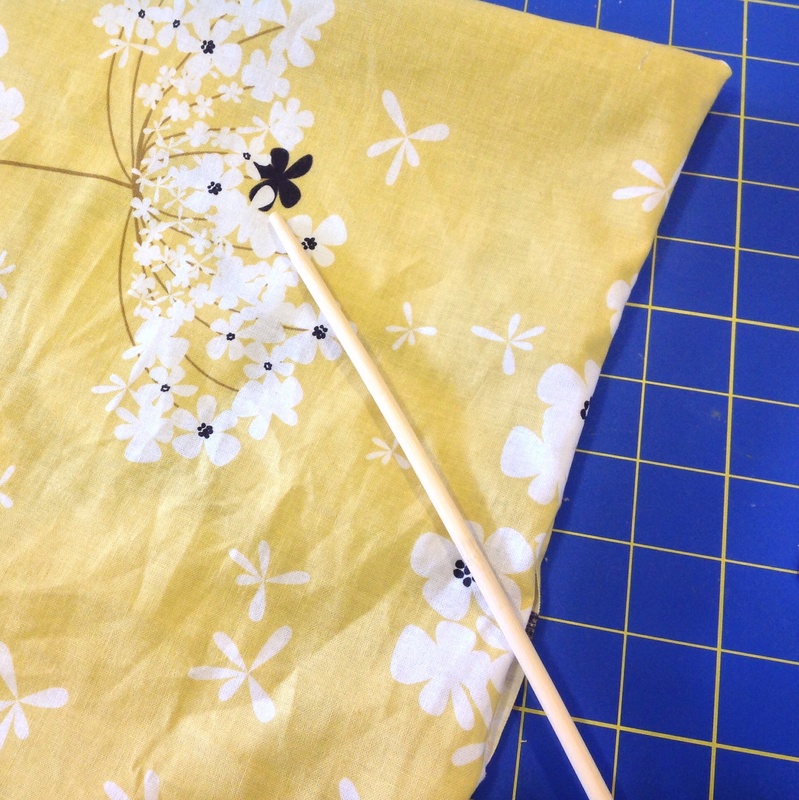 A simple and fast kit…Make more for your friends or as quick gifts! Modern fabrics and a crochet flower make this wallet unique. Choose from a variety of kits. 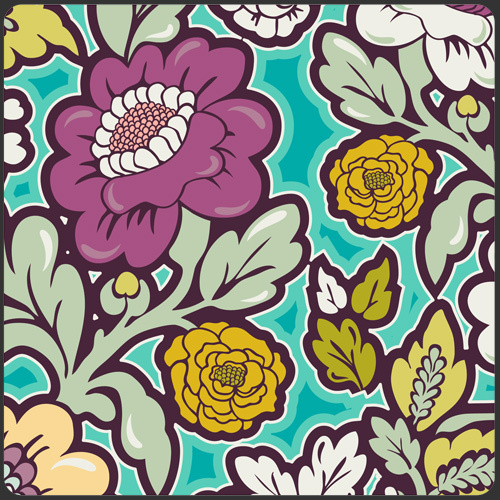 This Artful quilt kit is assembled around the ever so popular quilt pattern, Rosalie by Valori Wells, using all quality, quilt store designer fabrics from Art Gallery. 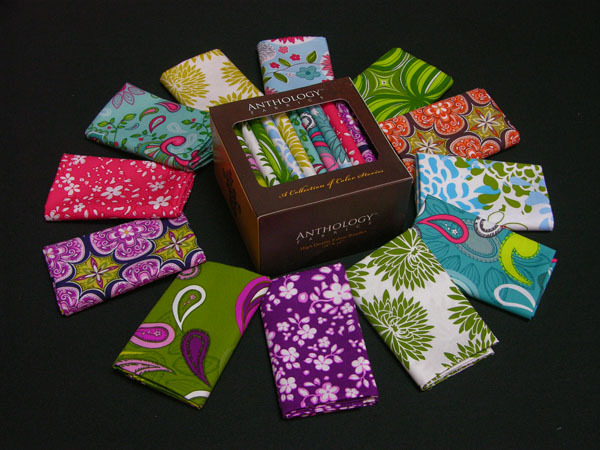 Art Gallery is known for their exceptional quality in cotton fabrics. We’ve gathered a collection of deep blues, grays and colorful prints for you to create a beautiful quilt for you to treasure. 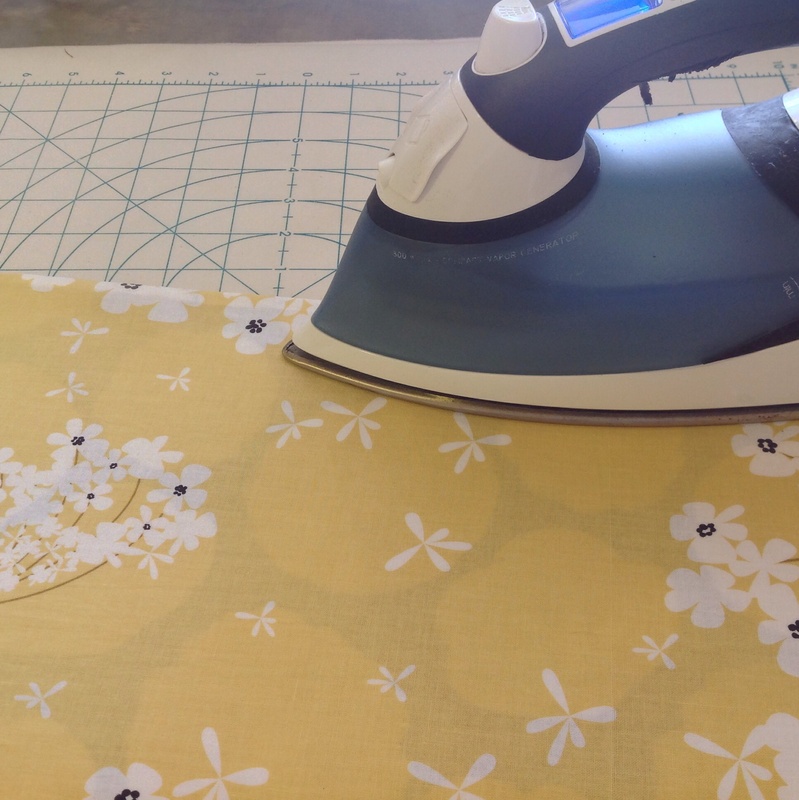 The focus fabric has everything boys love on it…submarines, robots, cars, baseball hats & more! 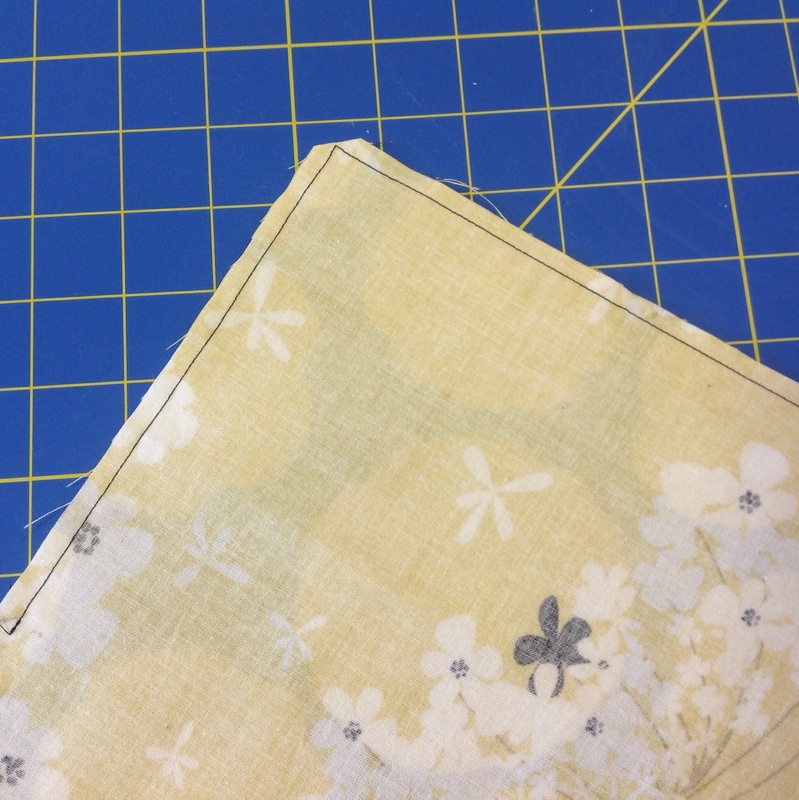 Kit includes step-by-step instructions to strip piece the quilt in no time for that special little one. 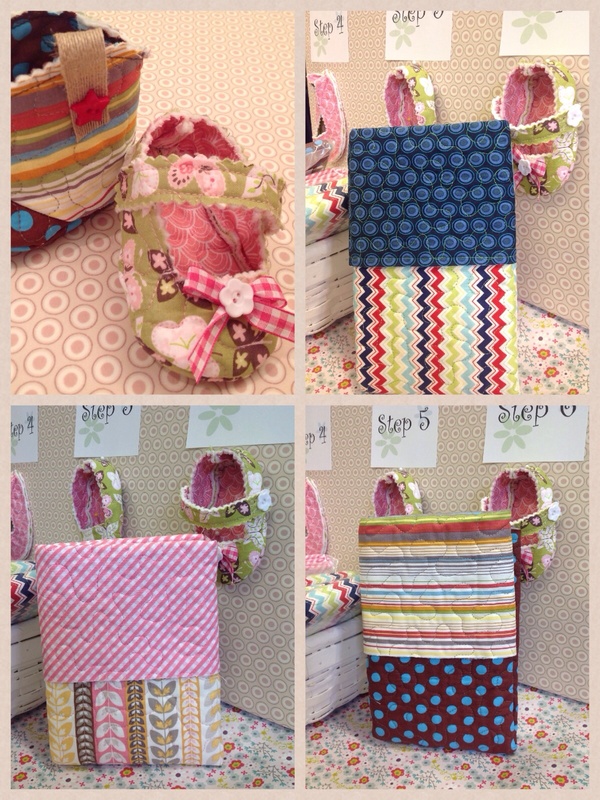 Kit sews up fast for a baby shower or gift. 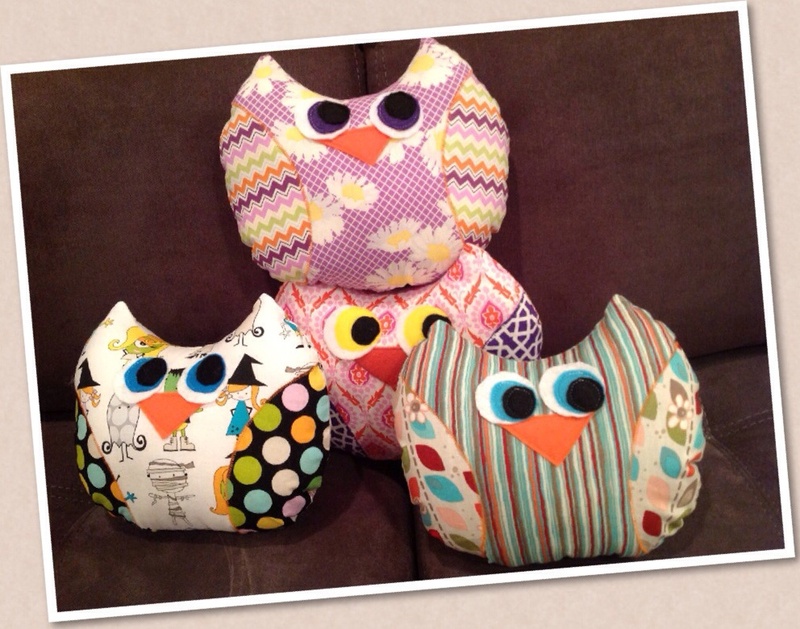 Make these softie owls up for someone special. Makes a great gift for the little ones, whether it’s a holiday gift featuring Christmas or Halloween fabrics or to hang out with them as a room decor or an owl friend! Owls can kitted up with any fabric combination from the shop. 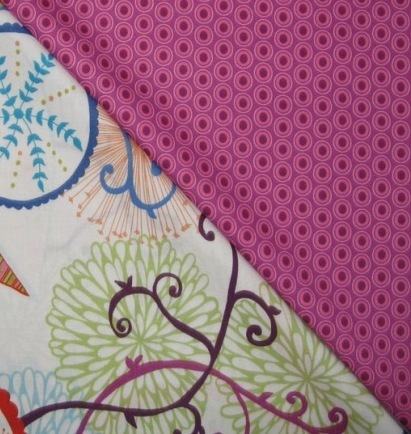 We’ve quilted fat quarters in a variety of designs and fabrics so that you could jump right in and begin working on all of those adorable Curby’s Closet patterns. 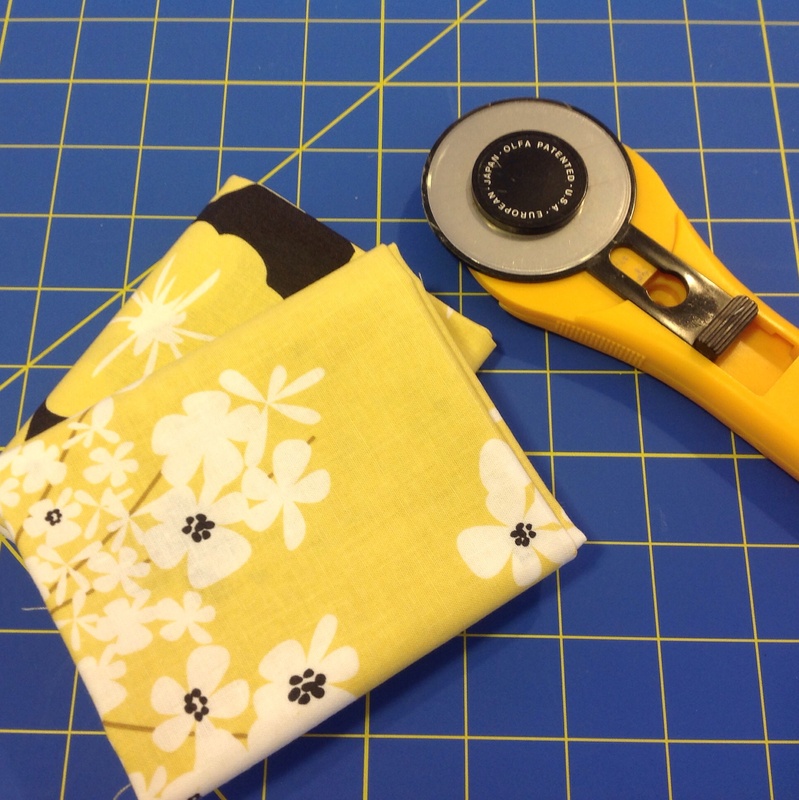 Each fat quarter will make 1 pair of shoes. The kit is pre-cut for you. 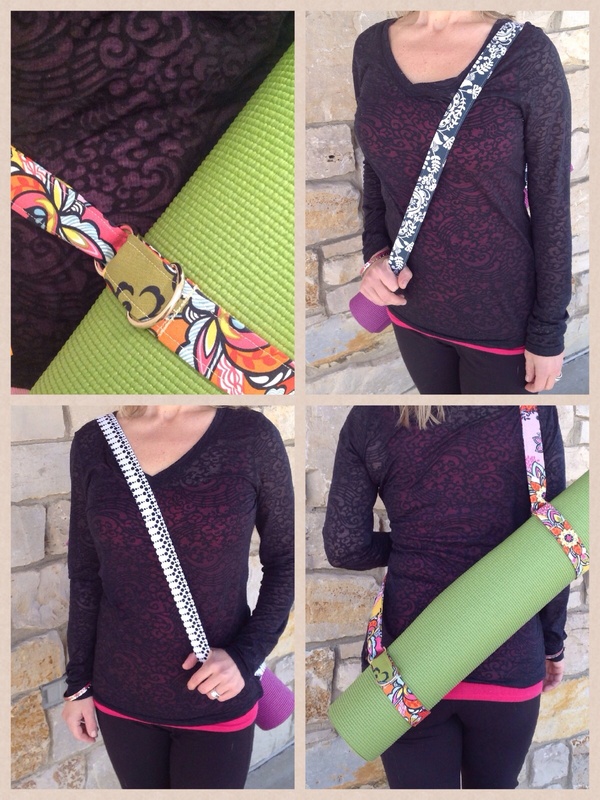 We’ve cut the fabric and interfacing out so all you have to do is follow our step-by-step instructions complete with photos to create your own Mat Sling! 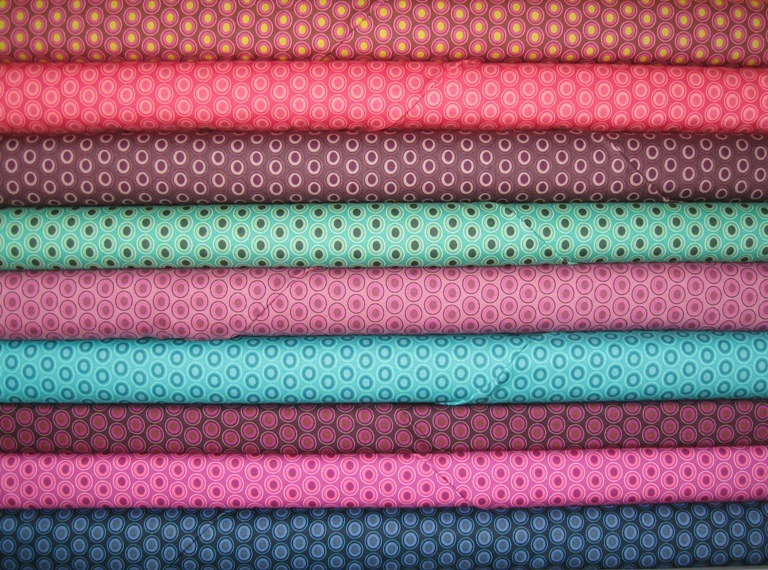 Also available in a variety of kit fabrics. We’re gearing up for the big show y’all. 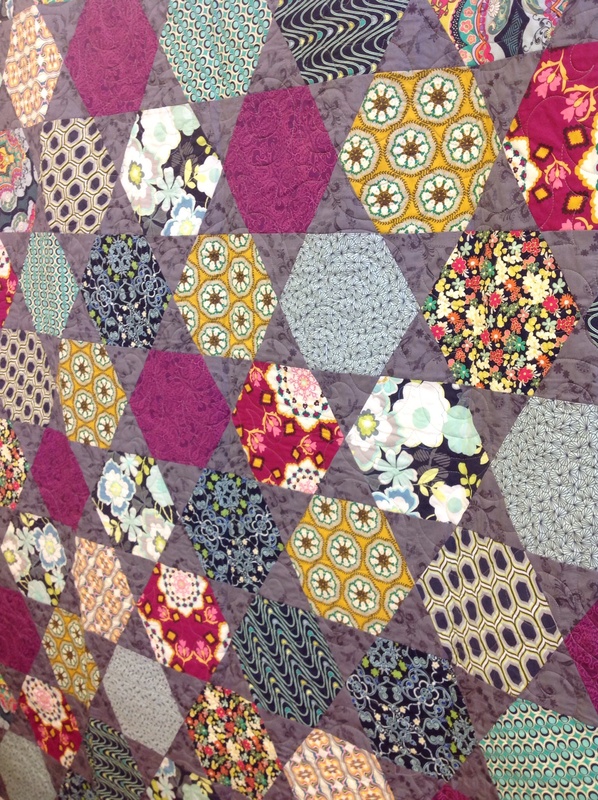 Madison Quilt Expo is only a few weeks away and were busier than heck getting things ready to make this years’ show a bigger success than last year. Many peeps have stepped up to help us make our goal. There is a mass frenzy of kitting and cutting. There’s so much fabric flying I thought we’d lose Daisy in the chaos..lol. Our biggest seller is Art Gallery’s Oval Elements. 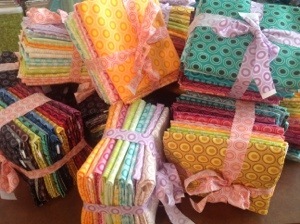 The perfect filler & we have every color cut into fat quarters and bundled just waiting to find a new home. It’s a bundle of eye candy!….Take me please…. Adorable right? 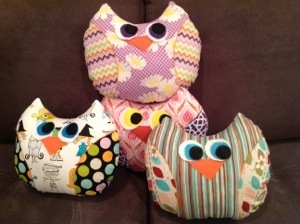 These owls whip up in no time and we have about 30 kits made. Halloween or for a child’s room. Contact me if you’d like first dibs on one. 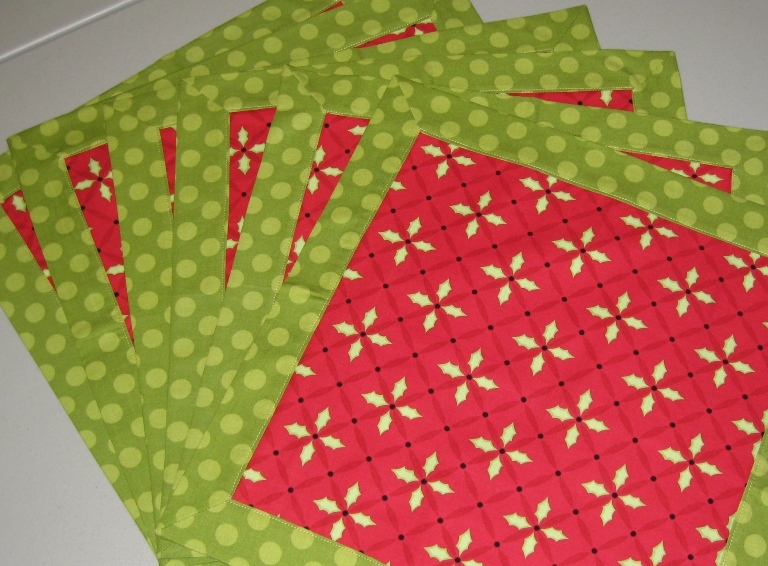 They come with a free pattern and are only $7.25! 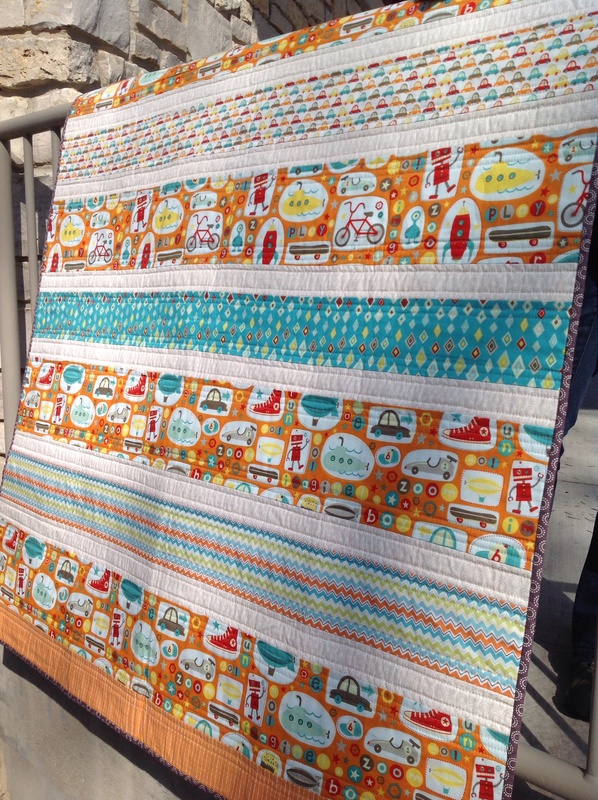 And this baby bundle called Glimma will soon grow up to be a Cannon Beach quilt. I have lots more to show you but if you know me by now, you realize I’m a little OCD when it comes to showing y’all the quilts unless they are completely finished. 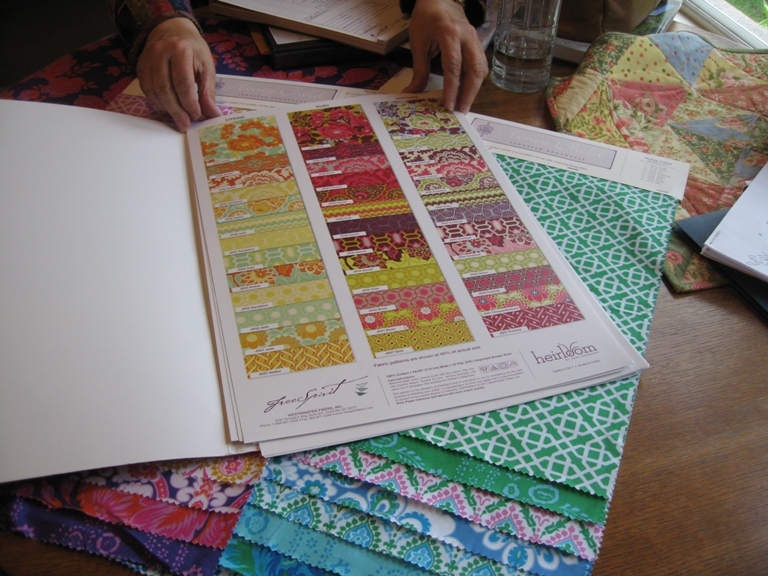 So I’m working on a few bindings over the next coupla days and hopefully be back soon to tease you with more quilty love! 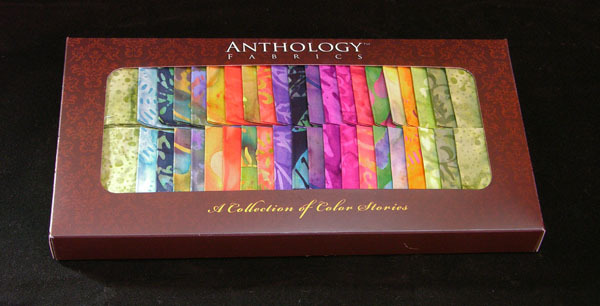 As of 12/15/2011 All Anthology sets have sold out! Thanks so much everyone! 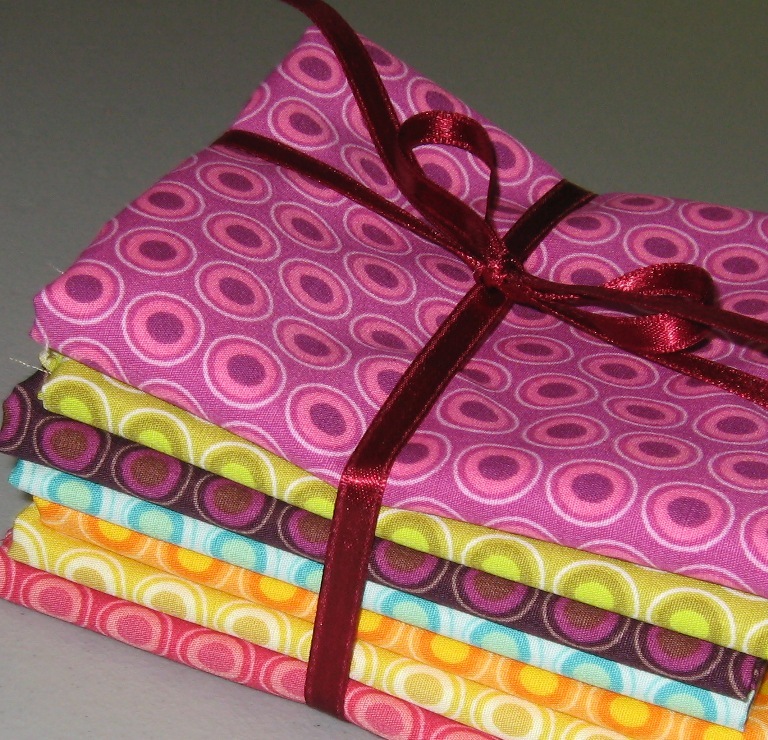 Looking for a great gift for your sewing buddy? 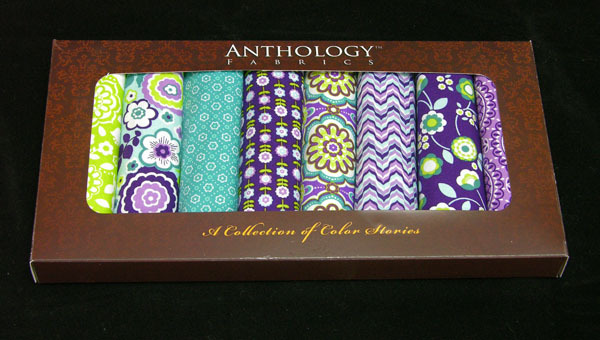 All Anthology box sets are 50% off this week at SewModDesigns and the Etsy shop! 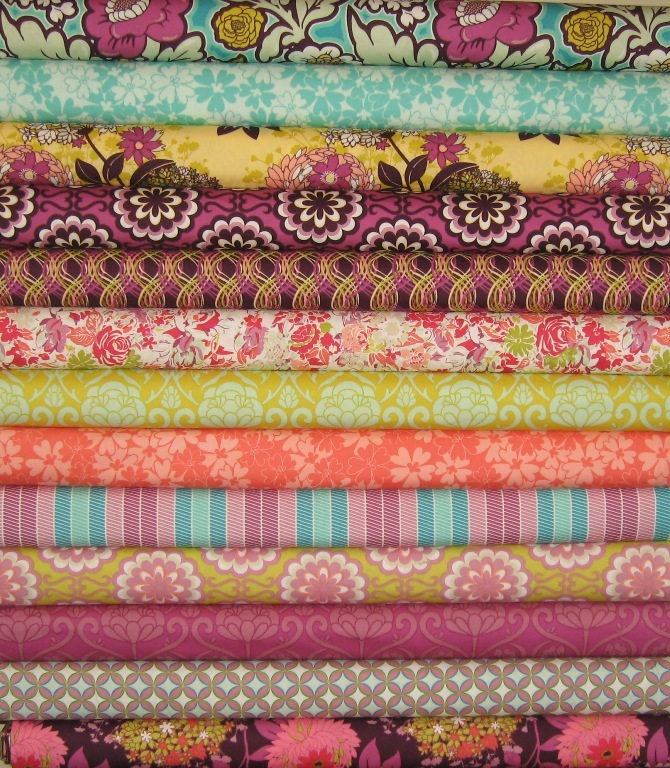 High Society includes 12 fat quarters. Now on sale for $12.00. 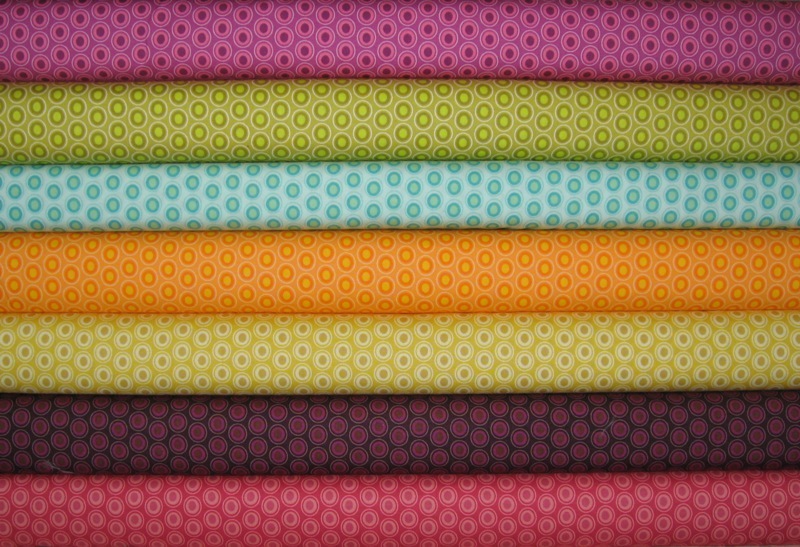 Assortment of 8 fat quarters from the “Bonjour” collection, $10.00. 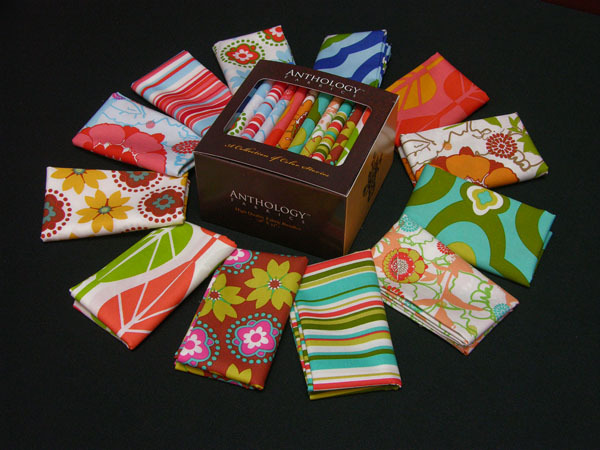 Mod Charm includes 12 fat quarters, $12.00. Sale runs 12/11/2011 thru 12/17/2011. 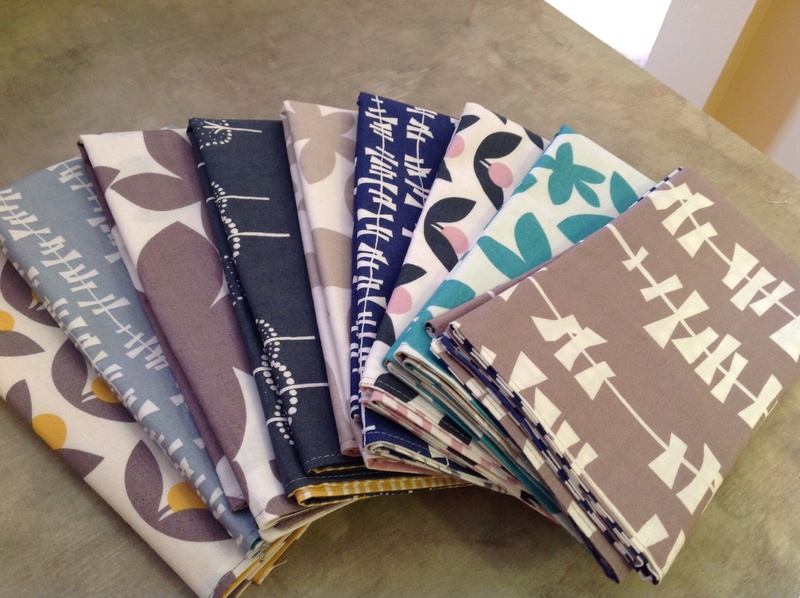 Bespoken by Art Gallery Fabrics arrived this week in the Shop. 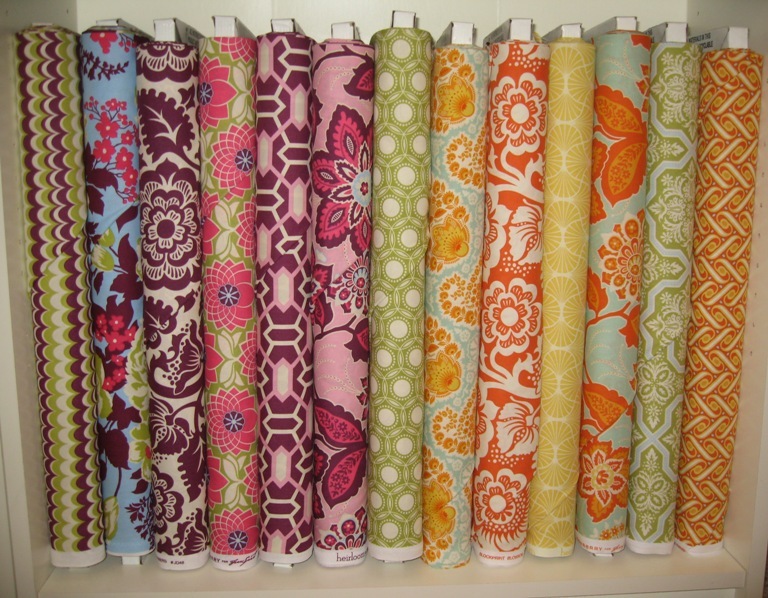 I’m a huge fan of Art Gallery Fabrics. 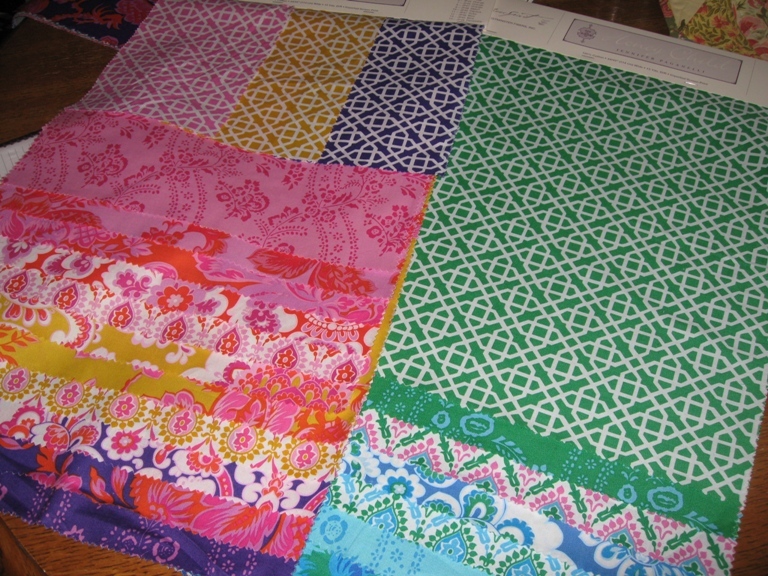 The fabric is high quality and always beautiful and unique. 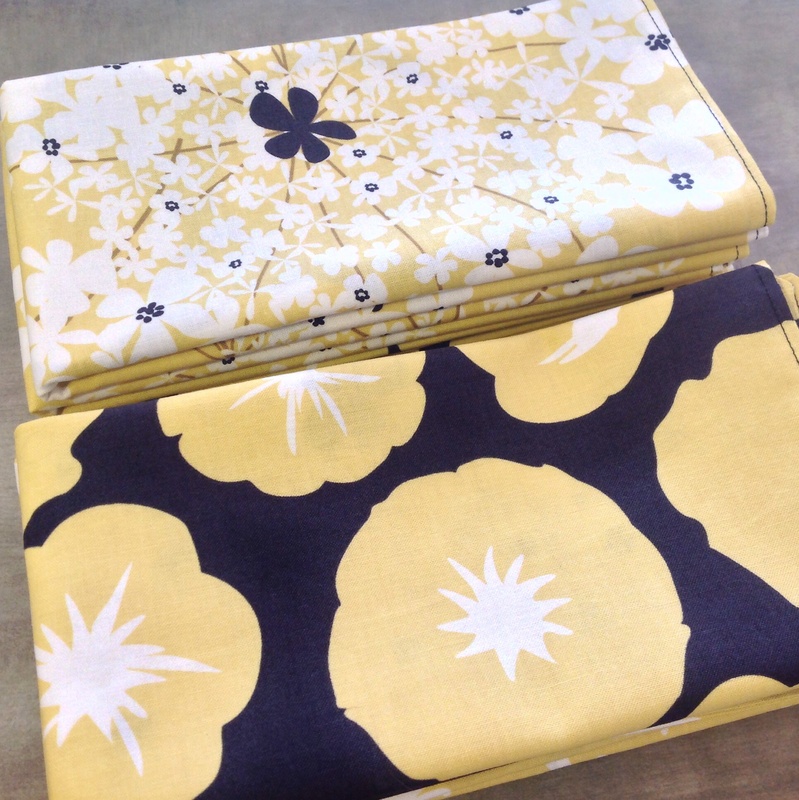 This line is full of vintage florals and retro prints. Here’s a few of my fave’s..
And the oval elements we received from Art Gallery for fillers coordinates perfectly with Bespoken. 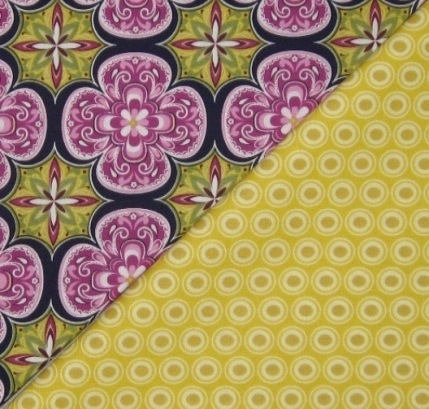 Ok, not a penny, but how about some fat quarters from Joel Dewberry’s latest line…Heirloom? I thought you’d like that better! We are going to pick 2 lucky winners. One will receive 7 fat quarters in the Amber collection and one will receive 7 fat quarters of the Sapphire collection. 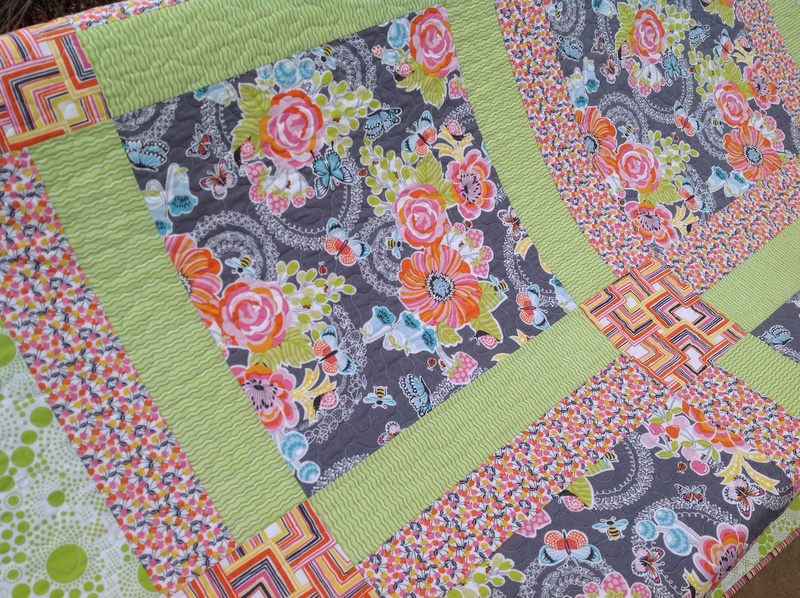 We’ve got the NSQG quilt show coming up this September and we’d like some feedback on what you look for when you’re at the shows. Like us on Facebook http://www.facebook.com/SewModDesigns Make sure you leave an additional comment with your Facebook ID on the SewMod blog. Follow the blog by becoming an email subscriber by clicking on Email Subscriptions on the left sidebar of the blog. Leave another comment on the blog confirming you’ve subscribed or are an existing subscriber. The giveaway starts today 8/8/2011 and ends midnight on Sunday 8/14/2011. We will announce the winner Monday morning 8/15/2011. Just look at this yumminess that arrived the other day! Modern, geometric blenders that are perfect by themselves or added to that favorite project. 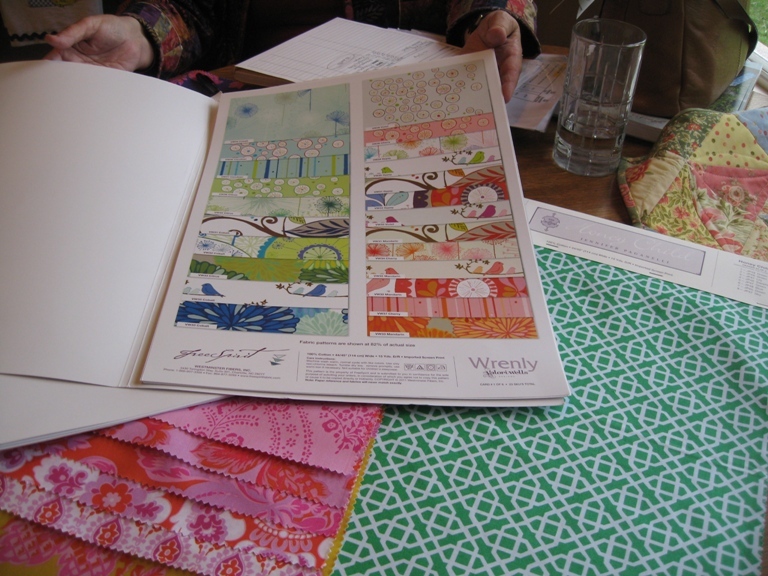 I was surprised to find that they coordinated well with many of our existing fabrics. 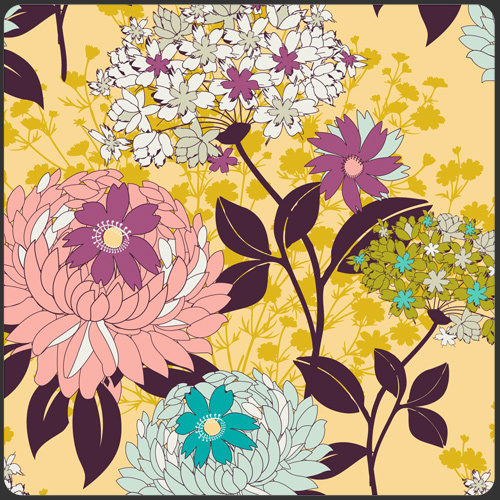 This is Golden with Plum Victoria by Anthology Fabrics. 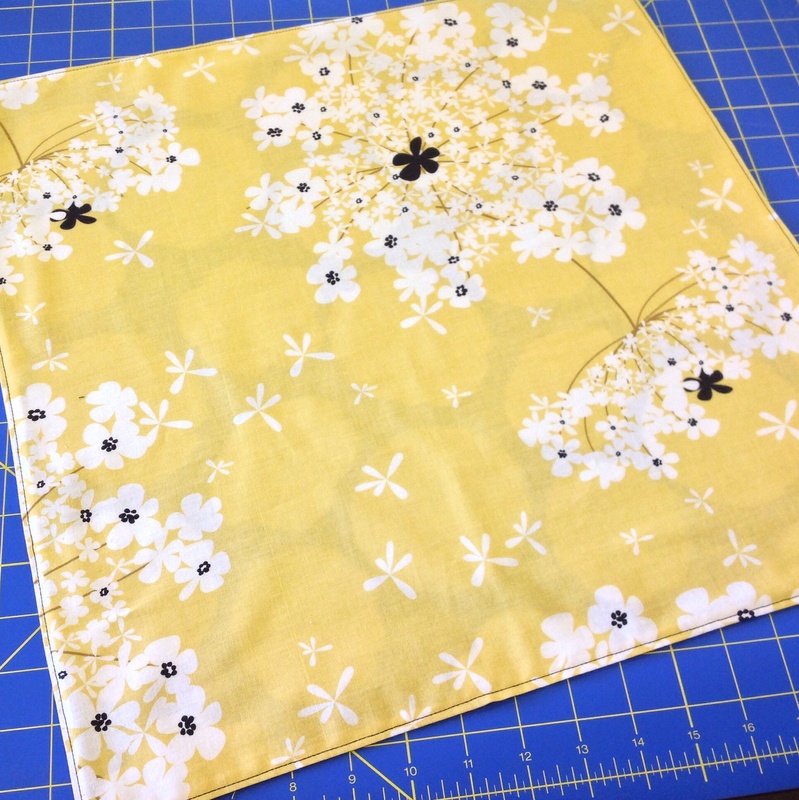 And Crocus with a Wrenly fabric, Ingrid in Gypsy. Giveaway Day! Do you Have a Sweet Tooth? I hope everyone had a great Memorial Day weekend. I was finishing up the studio. I gotta tell ya…I love it! Just a few more things before I show you the pics though. We have lots more exciting things coming to the Etsy store and we want to share them with you! 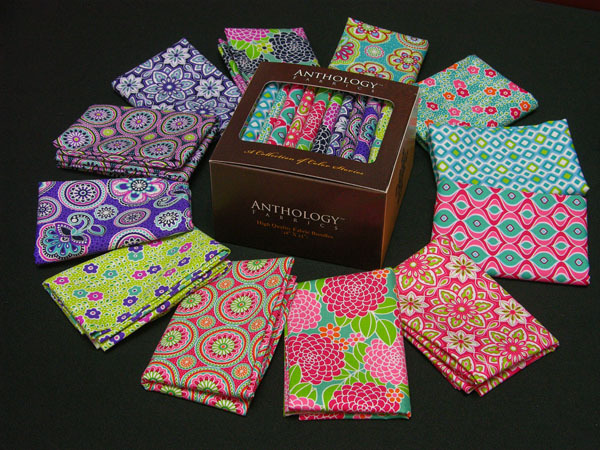 So today we’re giving away one of the delicious fat quarter sets from Anthology. So, leave us a comment…tell us what your favorite candy is that makes you have a sweet tooth and you’ll be entered to win! The giveaway runs from Wednesday, June 1st – Wednesday June 8th and is open to everyone, including our international friends. I’ll post the winner June 9th. Our first official order..from a human, not a computer! It was exhilarating, exciting, scary and hopefully one day will be just another day at the office. The Rep from Westminster/Free Spirit was at the house yesterday. With the rep, you get to touch the fabric, see the samples. The computer just doesn’t do the actual colors justice.We did have to pick some of the newer releases from the printed swatches because they hadn’t made it to the states yet. 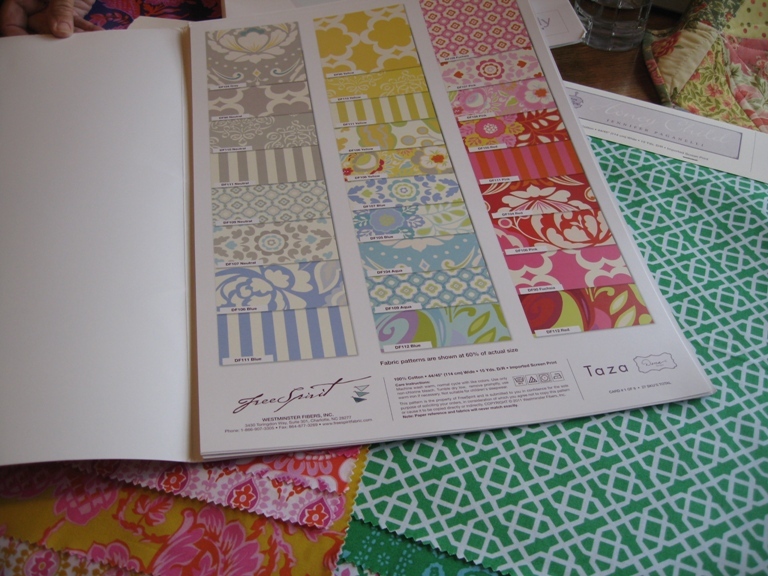 Which is why it’s so important to be at market.They have all the fabric samples there. Now, I’m a planner. I was prepared for this meeting. Printout out the products we were interested in..check. Ballpark range of the money we were going to spend…check. 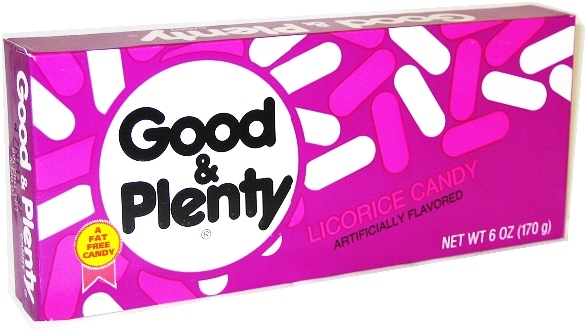 Ok, I can hear you snickering now. You definitely get caught up in the moment. So you wanna see what we got a little caught up with? Paige is going to be at a retreat this weekend. Check back on Monday to see what she’s been up to. Thanks for hanging with us this week and have a great weekend everyone!